The Design Your Smile complimentary consultation puts you in control of building your beautiful new smile. What is Design Your Smile? Enhancing your smile is an exciting process, however the vast number of cosmetic dentistry options can be overwhelming. Our complimentary Design Your Smile consultation is designed specifically for patients who want to improve the appearance of their smile, but don’t quite know where to start. The one-hour consultation with our highly experienced treatment coordinator offers a personalised approach to understanding your options. With a wealth of clinical knowledge and information about veneers, Invisalign, teeth whitening and facial injectables, your treatment coordinator will discuss the options available to you based on your individual expectations and budget. During your complimentary Design Your Smile consultation, your treatment coordinator will firstly seek to understand your current smile concerns and what a perfect smile means to you. This could include changing the shape, shade or alignment of your teeth, replacing cracked, chipped or missing teeth or even achieving greater facial symmetry through cosmetic injectables and dermal fillers. After you’ve discussed your ideal smile, photos and impressions are taken of your mouth, to give us a better understanding of how your teeth, gums, lips and face all work together in motion. These images are used to build and design your dream smile using innovative techniques and the latest in visual technology. For those interested in teeth straightening, an iTero scanner will be used to provide a visual of what your teeth will look like after they have been straightened with Invisalign (a series of custom-designed clear aligners). For patients wishing to explore veneers, the latest SLR cameras are used in conjunction with the services of our experienced in-house dental technician to create a digitally enhanced image of your smile. By visualising how your final smile will actually look within this consultation, you will be well placed to make the right treatment decision. If you decide to proceed with any cosmetic treatment, your treatment coordinator will refer you to the appropriate dentist or specialist for a full exam and treatment discussion. Patients often request a specific dental procedure because they’ve seen it on someone else, on TV or online. In reality, we are all different and what works for one person may not necessarily be the right treatment for another. Furthermore, in dentistry there is usually more than one way to get the desired outcome depending on your expectations, commitment and budget. What are the benefits of Design Your Smile? The complimentary Design Your Smile consultation at Smile Solutions allows you to consider the cosmetic options available to you based on your individual case and needs before making any serious commitments. 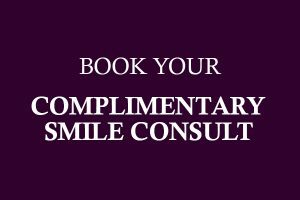 The initial Design Your Smile consultation is free! 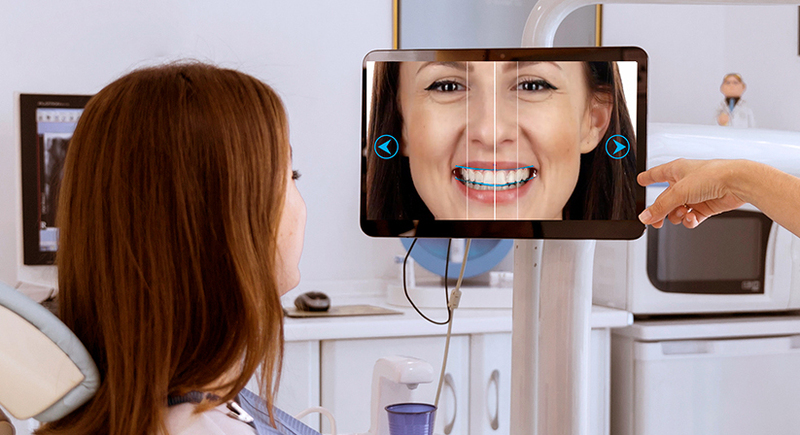 This includes a one-hour assessment with a treatment coordinator, dental photos, a full digital smile design visual, plenty of information and indicative pricing. Ask as many questions as you need throughout this consultation to help you make an informed treatment decision. 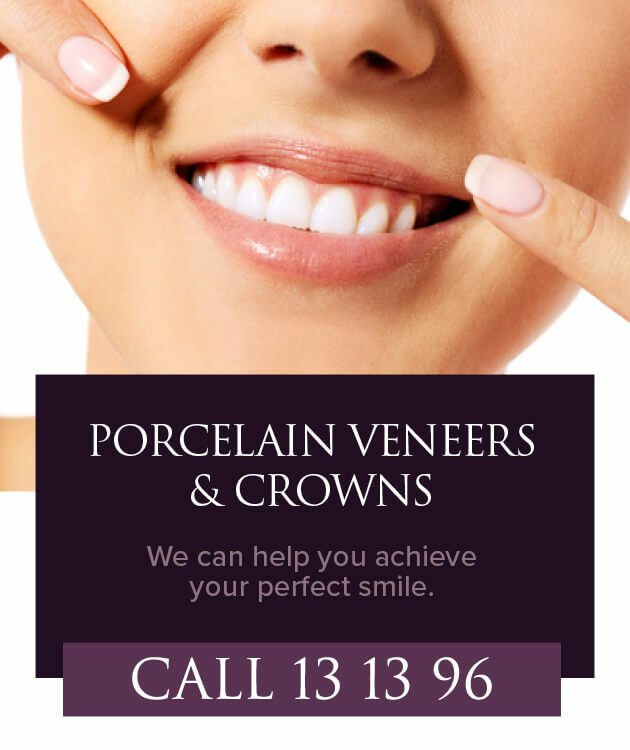 If you’re ready to make your smile design a reality, your treatment coordinator will book your appointment with the appropriate cosmetic dentist or specialist who will put put together a customised treatment plan and itemised breakdown of costs including available payment plans. The overall cost will vary depending on the complexity of your individual treatment plan.